Travel + Leisure magazine loves doing surveys, and they’ve just come out with a new one. It’s their online survey of America’s Favorite Cities,and it’s based on a myriad of factors. Here’s how they break it down: they have several main categories, each one with several attributes, and each one of those has a “top five favorite cities” list. That’s a whole lot of lists! Well, our beloved Holy City made 14 of the lists, meaning there are at least 14 reasons that make Charleston a favorite American city. They are: Historical Sites, Antiques Stores, Architecture/Cool Buildings, Cleanliness, Peace & Quiet, Public Parks/Gardens, Safety, Attractive People, Stylish People, Brunch, Notable Restaurants, Girlfriend Getaway, Relaxing Weekend and Romantic Escape. Reading that paragraph just reminds me again what a terrific place Charleston truly is. It also reads like a laundry list of reasons to stay in a Charleston beach house. One of our Isle of Palms vacation rentals or a Folly Beach house Charleston would make an ideal Girlfriend Getaway. Yearning for a little Romantic Escape? Get thee to a luxury house on Isle of Palms. Need a Relaxing Weekend away from the grind? Something from our portfolio of luxury beach house rentals SC will do the trick. 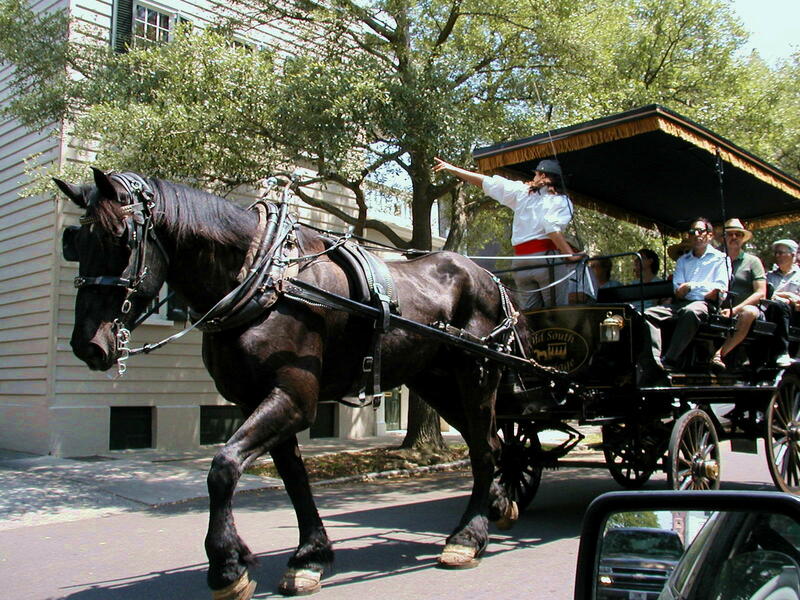 When you’re staying in one of our SC vacation rentals, either Isle of Palms luxury rentals or Folly beach rentals Charleston, you’re an easy drive from so much fun stuff to do. See some historic sights, shop for antiques, stroll through gardens, grab brunch at a notable restaurant, check out the pretty and stylish people walking around town, revel in the peace and quiet and cleanliness of the peninsula, and check out the cool old buildings. Oh – and feel safe while you’re taking it all in. It’s less than twenty minutes away from all our beach house rentals Charleston SC. And as always, remember to contact Exclusive properties when you’re searching for the best in rental homes South Carolina.